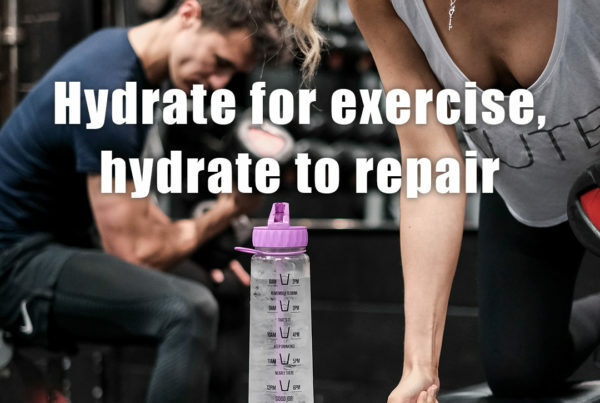 At HydrateM8, we focus on the importance of nutritious food and hydration every single day of your waking life. 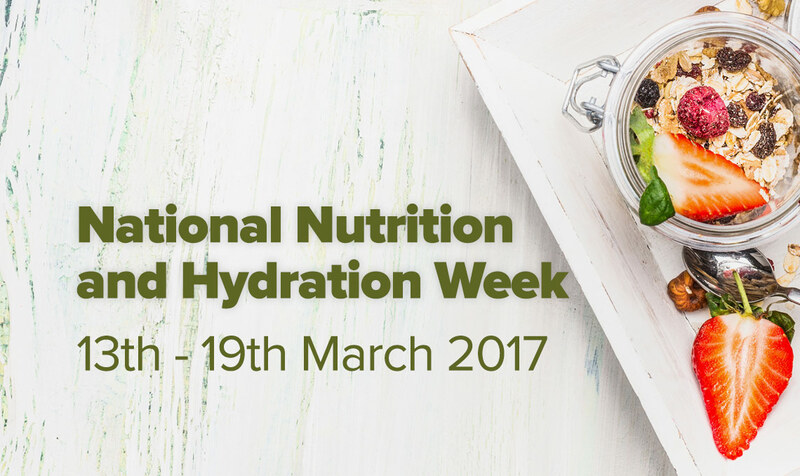 We are delighted that this focus is highlighted in the UK in the form of National Nutrition and Hydration Week, sponsored by the NHS and major corporate brands in the field, such as Nestle and Tetley. Particular emphasis this year is placed on nutrition for hospital workers and their patients, particularly the elderly. Preventing avoidable dehydration and malnutrition caused by inadequate basic care is a global challenge. When you consider that good, clean water, whether drunk as a refreshing cup of tea or simply from a reliable tap source can provide life-saving hydration, what could be simpler? On the nutrition front, foodstuffs that provide hydration are manifold – fresh fruit, vegetables, lean proteins and foods rich in Omega 3 fats all fit the bill. 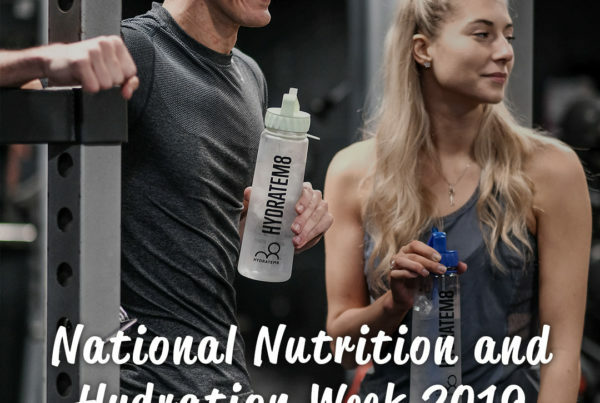 All over the country, and indeed globally, events are being organised to raise awareness of the importance of nutrition and hydration from clean water sources. But this topic is not just about one day, or one week, it should be at the forefront of health concerns every day of the week, in order to maintain our lives. Water is vital to our survival, and most of our organs, including our skin, need water for optimum health. Water sources in the UK are plentiful, and our tap water is some of the finest and cleanest in the world. Stringent regulations are in place to ensure that every household has a source of fresh water, and levels of substances such as nitrates and arsenic (yes, there is arsenic in water) are monitored in towns and cities throughout the nation. Rural water supplies are more regularly tested than inner city sources, to ensure safety. The majority of foodstuffs in our supermarkets are also cleaned and packaged safely – if we are in doubt, there is always our good, clean water supply to enable us to wash foodstuffs that we feel may need it. 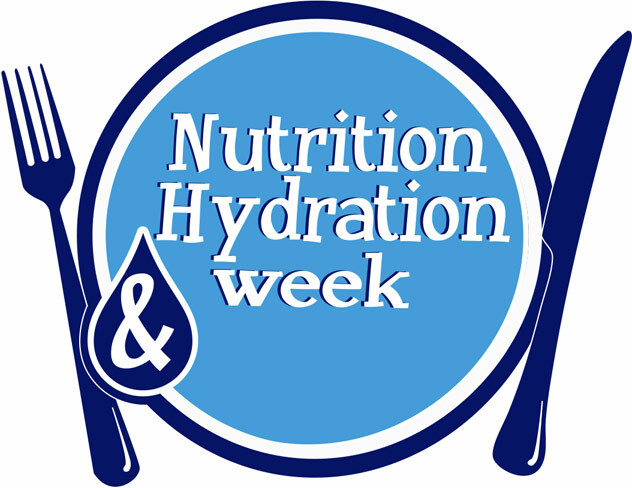 National Nutrition and Hydration Week is a highly organised event, not just with fundraising, but also participation in seminars and events to enable health workers to fully understand and practice the best ways of ensuring their patients remain hydrated (and of course, themselves) and on a nutritious diet that suits their particular health or age-related problems. Seminars will include topics such as malnutrition, ‘five-a-day the easy way’ (making sure people understand and apply the importance of fruit and vegetables for both hydration and nutrition) and very importantly, ‘Thirsty Thursday (16th) will discuss and demonstrate why and how our bodies need hydration. Hospitals and care homes throughout the country will be supplying drinks and fresh fruit as part of the programme. Throughout the nation, it seems that everyone wants to be involved, including some of the biggest tea parties that have ever been thrown! Hydration and nutrition is important for everyone, but in the elderly, it is even more vital. The BAPEN (British Association For Parenteral And Enteral Nutrition) explains that inadequate nutrition, including poor fluid intake, is extremely common in the community with 1 in 10 older people aged 65 years or over deemed to be at risk of inadequate nutrition or hydration. The benefits of good hydration for older people range from improved cognitive function, quicker recover from illness, and a reduction of GP visits. Do you have an elderly relative? If you do, think about them this week as well as yourself. 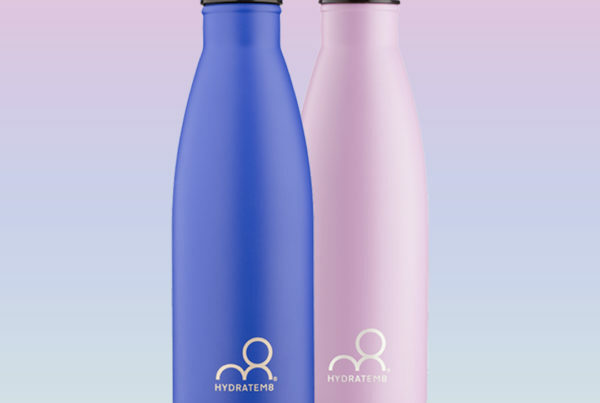 Remember that HydrateM8 is with you every step of the way. Please feel free to ask questions or seek advice from our friendly team – we want you to keep happy, healthy and hydrated. Previous PostCan drinking water help with stress? Next PostIs water enough for our bodies?